As nightmares go, being trapped in a house made of cake might not sound so bad. In the fairytale world of Hansel and Gretel – brought back to life by 2 by 2 Gaming – though it’s an unimaginable hell which must be escaped from. You can help the brothers escape the witch who plans to eat them in this 8 reel game with 60 pay-lines. The number of reels is one novelty, and 2 by 2 have chucked in loads of extras in gameplay too. There are super-stacked symbols, as many as 100 free spins with a 2x multiplier on wins, plus a jackpot prize pick. Staking is from 40p to £60. 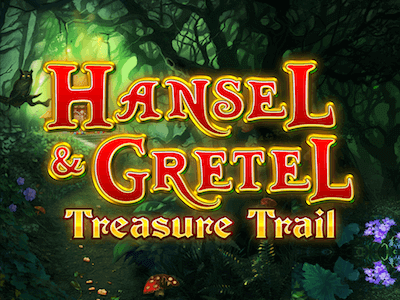 The visual world of Hansel & Gretel Treasure Tail slot is well put together. The reels spin in front of a fairytale world of woods, with the witch’s house constructed out of multi-coloured sweets. The usual symbols from the deck of cards are the bottom end of the symbol spectrum. On top of them are an axe, a swan, the old familiar bag of gold, the evil witch, and Hansel and Gretel themselves. Hansel is the best of the bunch – cash wise – with a payout of 12.5 times the stake for a full set. The cake house is a wild, replacing everything but the scatter – and paying the same as Hansel. There is an unusual stacking feature, with stacks of up to six on the first two reels, and stacks of up to three for the rest of the reels allowed for Wilds, Scatters and the card symbols. In addition to Wilds, the Hansel & Gretel Treasure Trail slot includes mystery symbols, which transform to become a set of one of the game symbols. Free spins are what most players want to see, and Hansel and Gretel deliver these in spades. You’ll need between 3 and 8 of the bonus symbol to start the game. 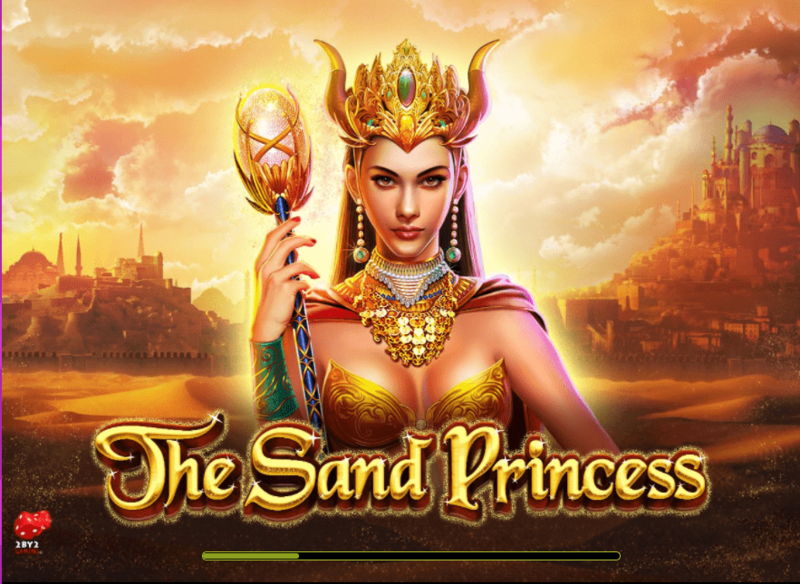 You’ll pocket a big pay-out just for landing those symbols and then a set of 8, 12, 16, 20, 30 or 50 free spins kick off, with a doubling multiplier on wins and a retrigger that could double your spins to 100! This is amazingly generous. The machine also has a progressive jackpot with a gemstone-themed game delivering a prize based on random picks. There’s a hell of a lot to like about Hansel & Gretel Treasure Trail. The novelty of a large number of reels will tempt in a lot of players, but they’ll stay for good quality extras, nice graphics and sound, and the potential for big wins. While the wilds and mystery symbols are good fun and rewarding, it is the massive free spins round that looks most likely to deliver really big wins and that players should be chasing. Don’t be fooled by the fairy tale theming, this is a very adult slot game that has been designed really well both at the front and back end. We recommend you wave your magic wand in its direction.